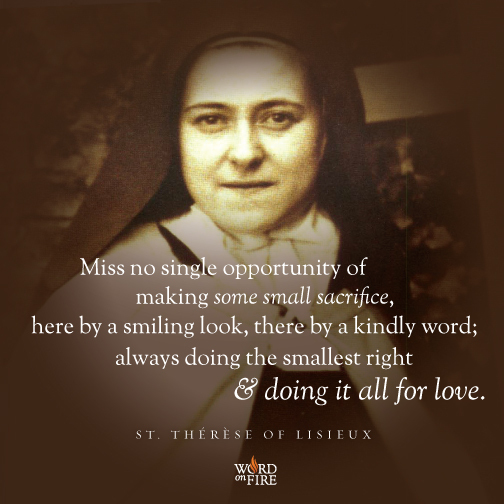 Today is St. Therese of Lisieux’s Feast Day! 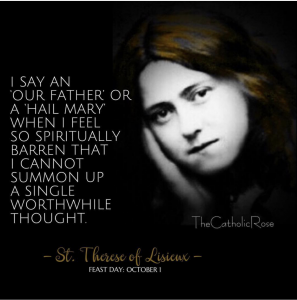 She is one of my favorite saints as well as my Confirmation Saint. She holds a very special place in my heart and many other people I know. 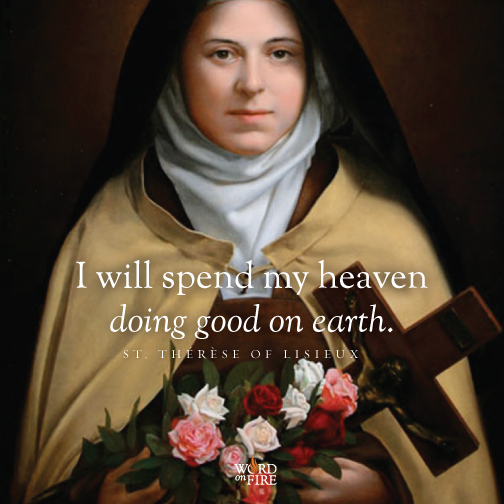 I learned many years after I was confirmed that one of my childhood friends also picked her as her confirmation saint. She has many names. The Little Flower, the Child of Jesus, Doctor of the Church. The list goes on. I even went on a Pilgrimage to Lisieux, France a few years ago. 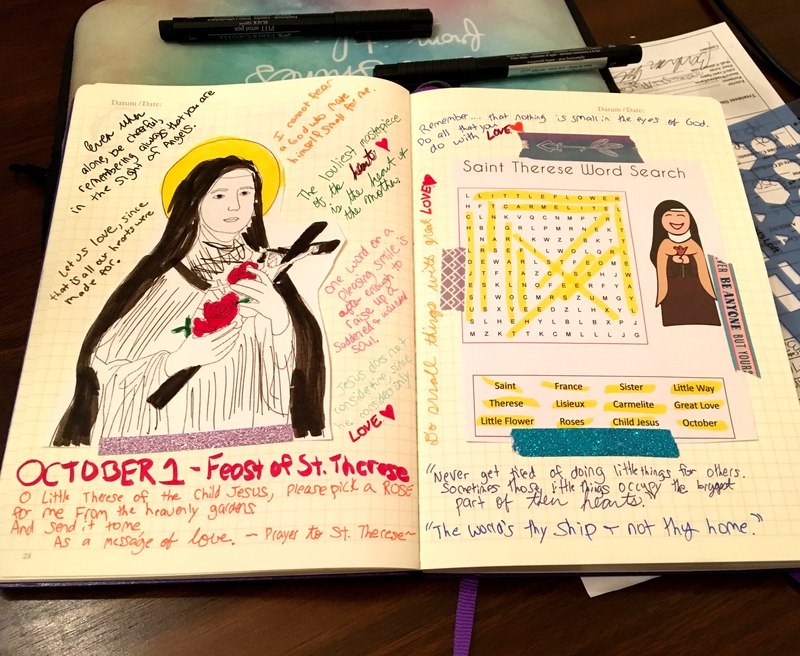 Two years ago in my Bullet Journal for her feast day I collected a lot of different quotes by her and put it on a spread. So this year I turned all those quotes into a blog post. She has a lot of really powerful quotes that are just inspiring and mind-blowing at times to read and reflect on. Let us love, since that is all our hearts were made for. I cannot fear a God who made himself small for me. 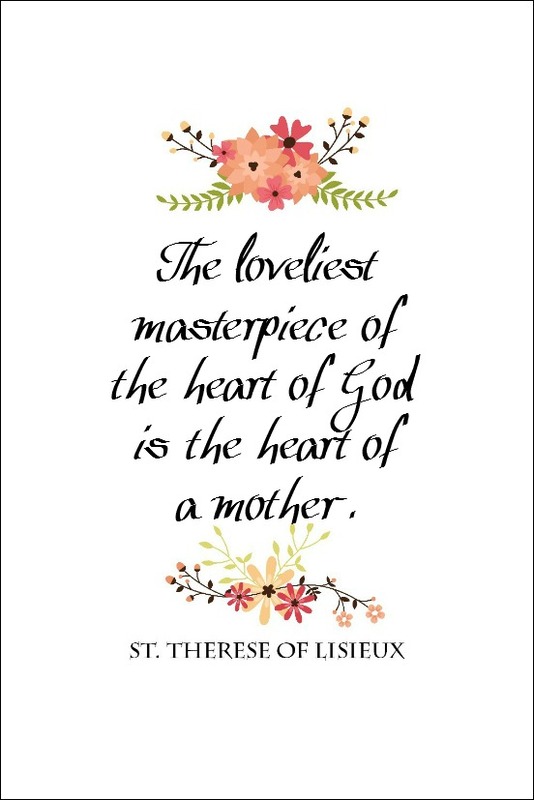 The loveliest masterpiece of the heart is the heart of the mother. One word or a pleasing smile is after enough to raise up a saddened and wounded soul. 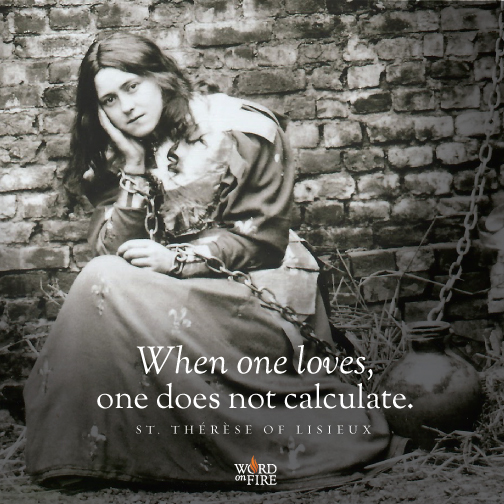 Jesus does not consider time since he considers only LOVE. Remember…that nothing is small in the eyes of God. Do all that you do with LOVE. Perfection consists in doing His will, in being what he will us to be. I know now that true charity consists in bearing all of our neighbors’ defects – not being surprised at their weakness, but edified at their smallest virtues. You cannot be half a saint, you must be a whole saint or no saint at all. 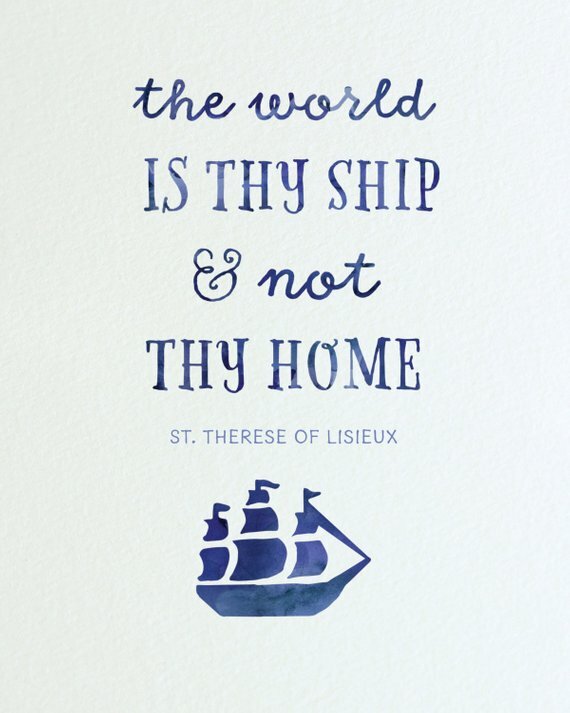 As a Bookkeeper/Accountant I just love this quote. Really made me think about the work I do in my everyday life along with my love of the Faith and God. 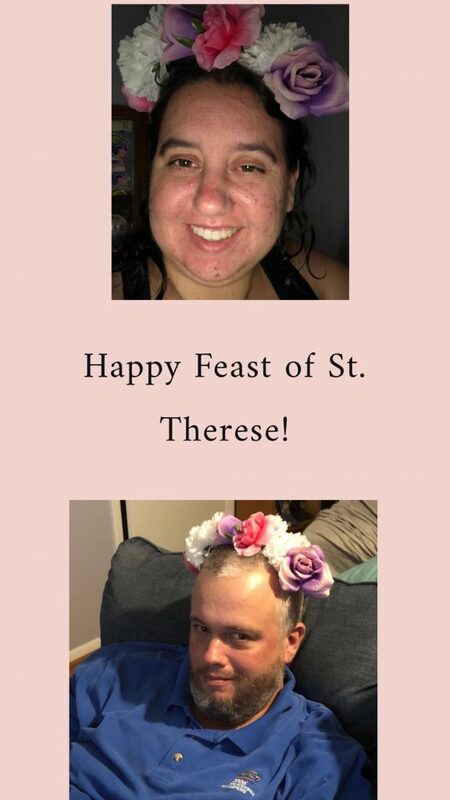 Last year I made a Rose Crown for her Feast Day. You can learn how to make one here. For kicks my husband and I took some photos with it. What was your favorite quote? 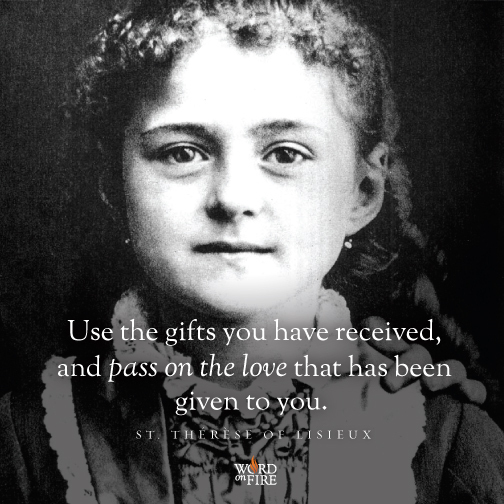 Do you have other favorite quotes from St. Therese that weren’t mentioned here? Let me know in the comments. 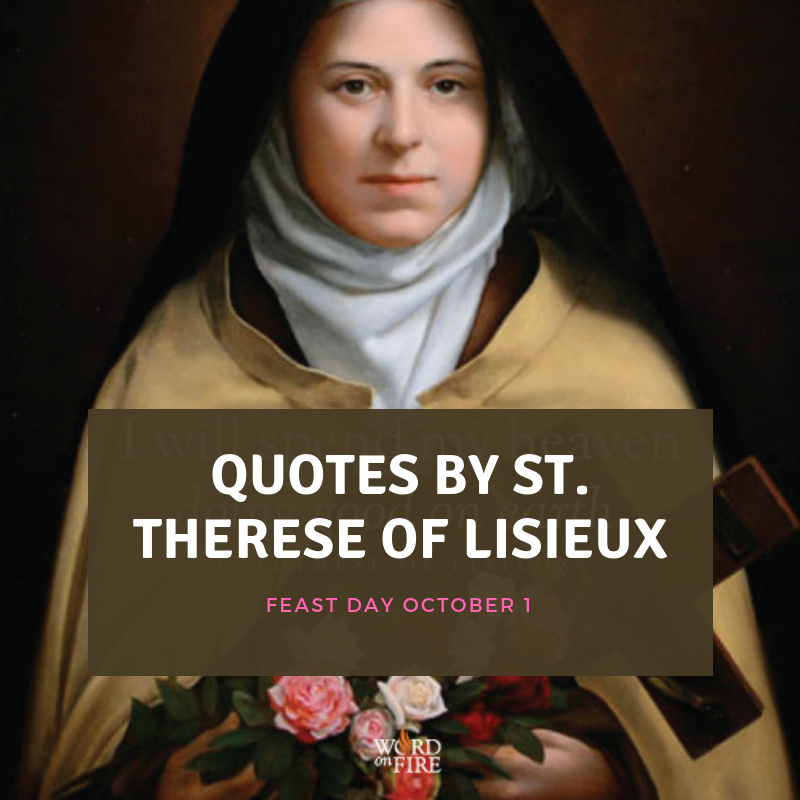 If you are interested in other posts by St. Therese you can read about my Pilgrimage to Lisieux, France.